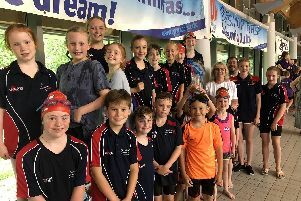 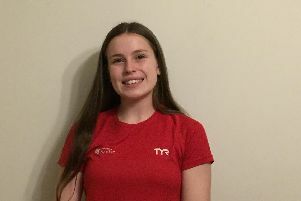 Grace Hone starred in the Guildford Friday Swimmers annual swimming gala which was held on Saturday, March 9 at Guildford Spectrum. 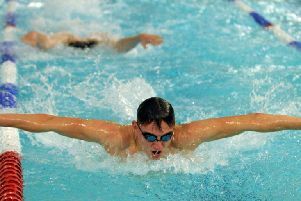 Fareham Nomads have appointed Richard Pointon as their new head coach. 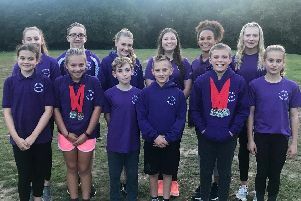 A brilliant showing from Fareham Nomads saw them collect 42 medals at the Hampshire Championships. 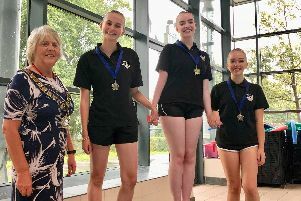 It has been a great time for Portsmouth & District Synchronised Swimming Club. 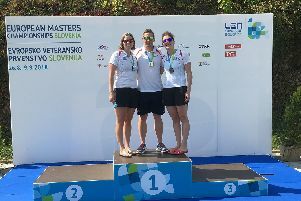 A trio of local swimmers were flying the Fareham Nomads flag with pride at the recent European Masters Championships. 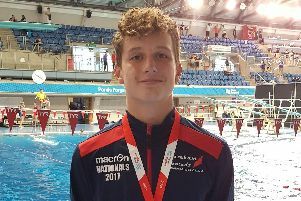 Joe Davies is celebrating after claiming a bronze medal at the Swim England National Summer Meet in Sheffield. 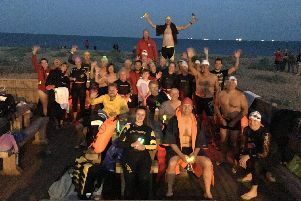 LEWIS Pugh is swimming the length of the English Channel to raise awareness about the need for the government to do more to protect the nation's coastline, and he will arrive in Portsmouth in nothing but a pair of Speedos on Monday. 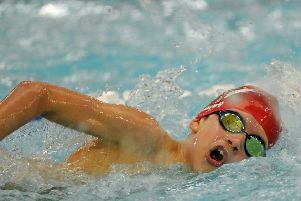 SWIMMERS of all abilities are invited to enjoy the second late-night dip organised by a charity team. 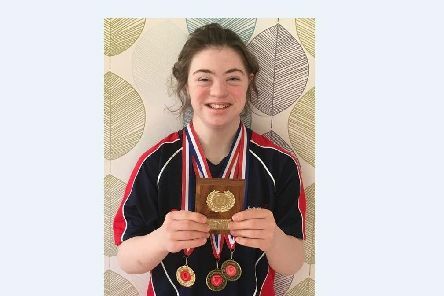 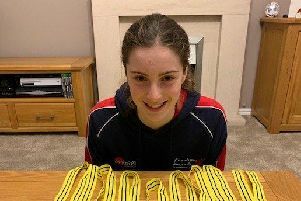 A quartet of Fareham Nomads Masters swimmers claimed 12 medals in 12 events at the Barnet Copthall Masters Championship. 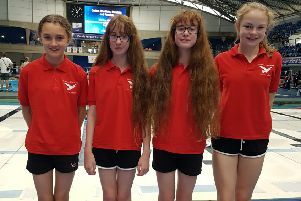 Four pupils from a Stubbington primary school narrowly missed out a national medal. 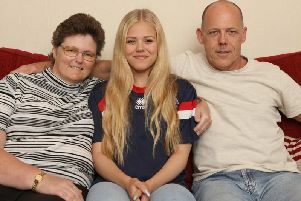 When Nicole Mackenzie needed a kidney transplant at the age of just 11, her dad stepped in, giving her the gift of life. 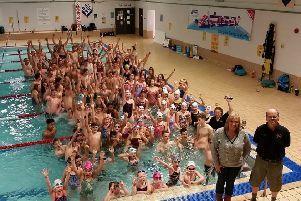 FOR THE past 25 years, Horizon Leisure Centres in Havant and Waterlooville has offered women-only swimming sessions with the aim of removing barriers to participation. 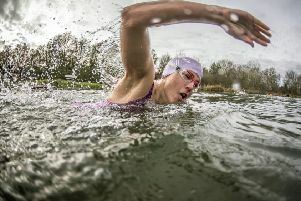 A COUNCIL employee is hoping to become the first British woman to complete an international ice swimming challenge. 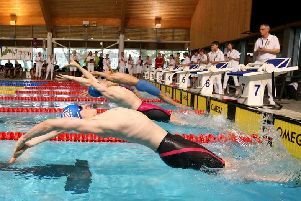 The dust is beginning to settle on an action-packed three weeks of Hampshire Swimming Championships action. 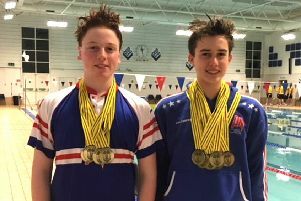 Henry Halloran-Day took home 11 gold medals and one silver as he dominated the 13-year-old age group at the Hampshire Championships, writes Tom Bonnett. 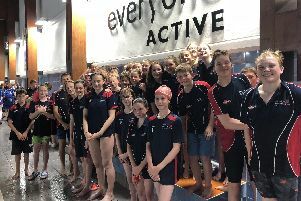 AN IMPRESSIVE effort from Havant & Waterlooville saw more than £1000 raised in their annual channel crossing in memory of former swimmer Chris Hunt.